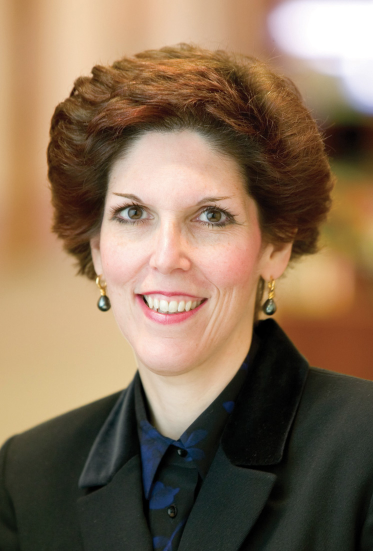 Loretta Mester became the president of the Federal Reserve Bank of Cleveland on 1/June/2014. Ms. Mester has served nearly four years as the director of research at the Philadelphia Fed and as chief policy adviser to the regional Fed bank’s President Charles Plosser. This role has made her a regular attendee at the Fed’s policy meetings. She has worked within the Fed system since 1985, since joining the Philadelphia Fed as an economist in 1985. The president of Cleveland Fed is a voting member in 2014 on the Fed’s policy making committee. This is one of four rotating spots shared among 11 of the 12 regional Fed banks. The New York Fed president has a permanent vote on the committee, as do the seven members of the Fed’s board of governors.